Little Malachi was a perfect angel for his first portrait session. Even though his big brother wasn’t too keen on getting a picture taken we managed to snap a quick picture of some brotherly love. It was an absolute pleasure working with this family and we have tons of variety. 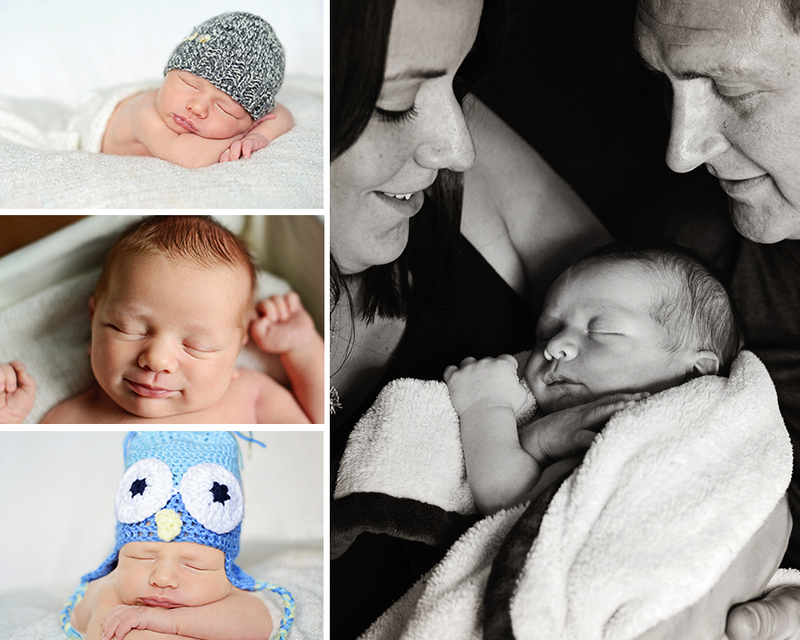 We were able to incorporate a lot of their personal items which will make these newborn portraits even more special. Here are some of my favorites. Click the following link to view Malachi’s entire newborn session.